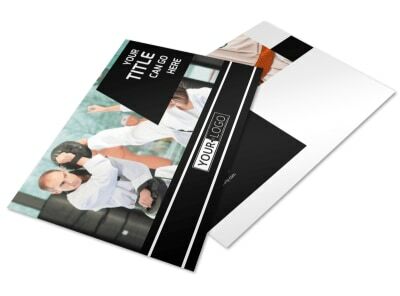 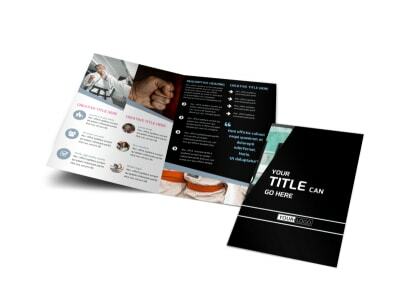 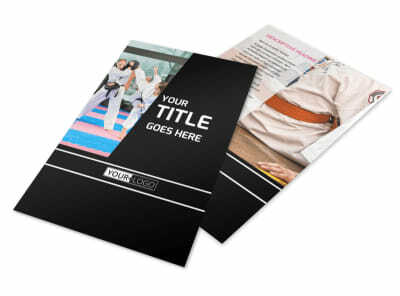 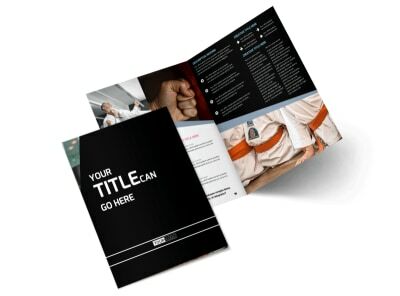 Customize our Martial Arts Business Card Template and more! 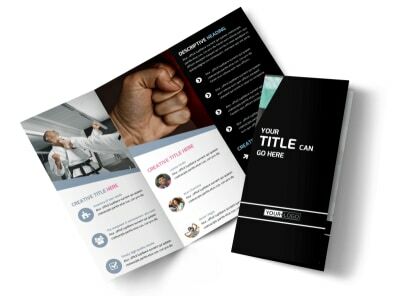 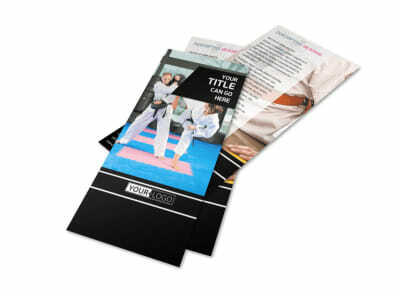 Chop away the competition by networking with martial arts business cards. 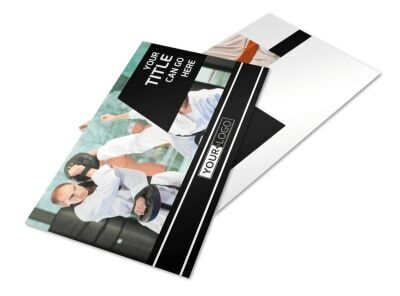 Give a run of your hours, credentials, address and phone number. 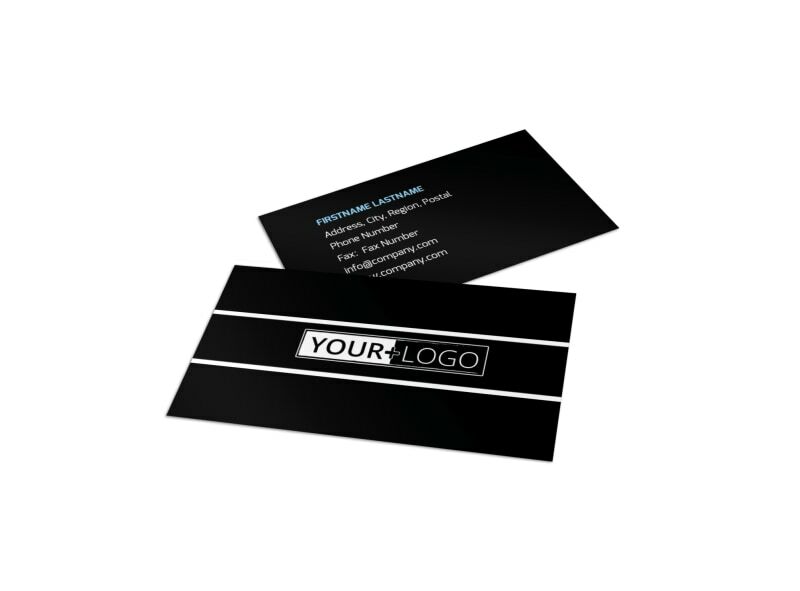 Upload your companys logo to give the card a personal look and build brand recognition. 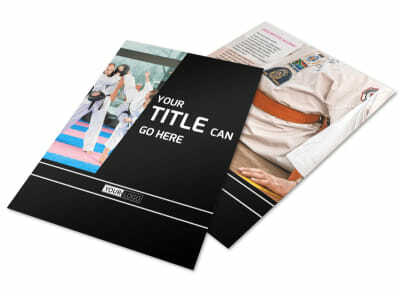 Print where you are for fast distribution, or let our professionals do the heavy work for you.